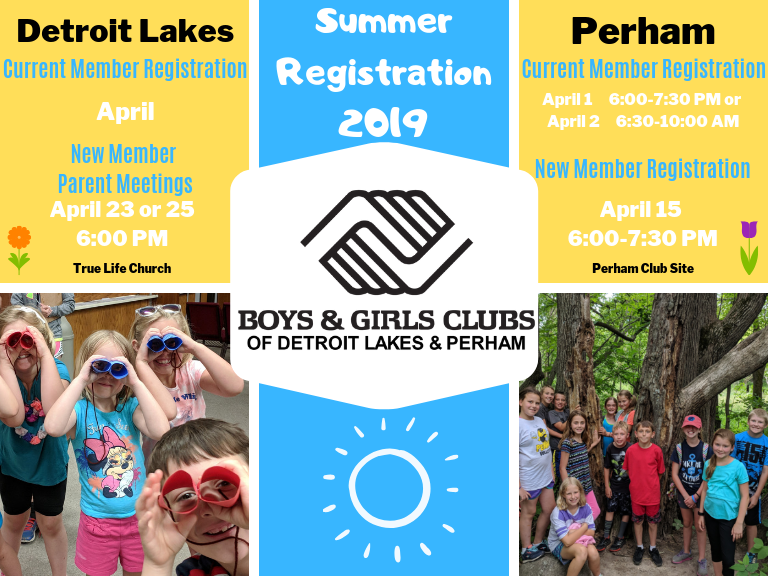 The Boys & Girls Clubs of Detroit Lakes & Perham serve over 850 children from Becker and Otter Tail Counties in Minnesota. Our Clubs provide structured after school and summer programming for children between 5 and 18 years of age. School year programming is offered between September and May, and summer programming is offered between June and August. Our caring, professional staff work hard to offer fun and meaningful activities that help children succeed academically, practice healthy lifestyles, and develop good character and citizenship. Our programs seek to help children develop competence, usefulness, belonging, and influence in order to enhance their self-esteem - ultimately helping them achieve their full potential as young men and women.  Boys & Girls Clubs are a safe place for children to learn and grow - all while having the time of their lives. Our Clubs are places where great futures begin each and every day.